Shower some well-deserved love and care on yourself with a pampering day at The BB Salon - Beyond Beauty, located in Vashi, Navi Mumbai. 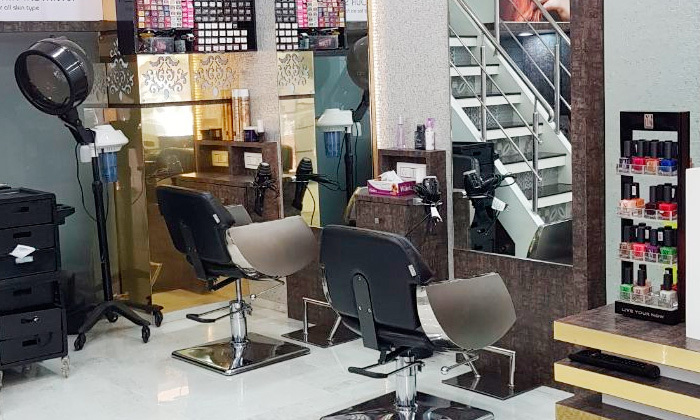 The unisex salon and spa offers a host of beauty and wellness services with the use of the latest and trending techniques. Steered by a team of skilled beauticians, stylists and therapists who offer personalized services, ensures a memorable experience for you. They operate in a clean and hygienic environment, making it just the spot for your next pampering session!